It takes places on Friday, 13th of July 2018, in Athens, Greece! 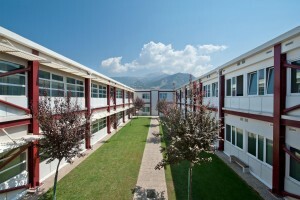 The conference venue is the Hellenic Open University in Athens (Gravias 4-6). The programme of the MOOQ Conference 2018 is available for download here. We are looking forward to welcoming you at our MOOQ Conference 2018!